Dermal Blackhead Eraser Mask clear out dirt and debris from under your skin & having very strong power to absorb blackheads and dirt, reduces the pore size, effectively improve the rough skin quality, regulating sebum secretion, maintain the damaged skin keep it cool and refreshing and comfortable, helps to reduce acne and prevent acne, make the skin more luster. 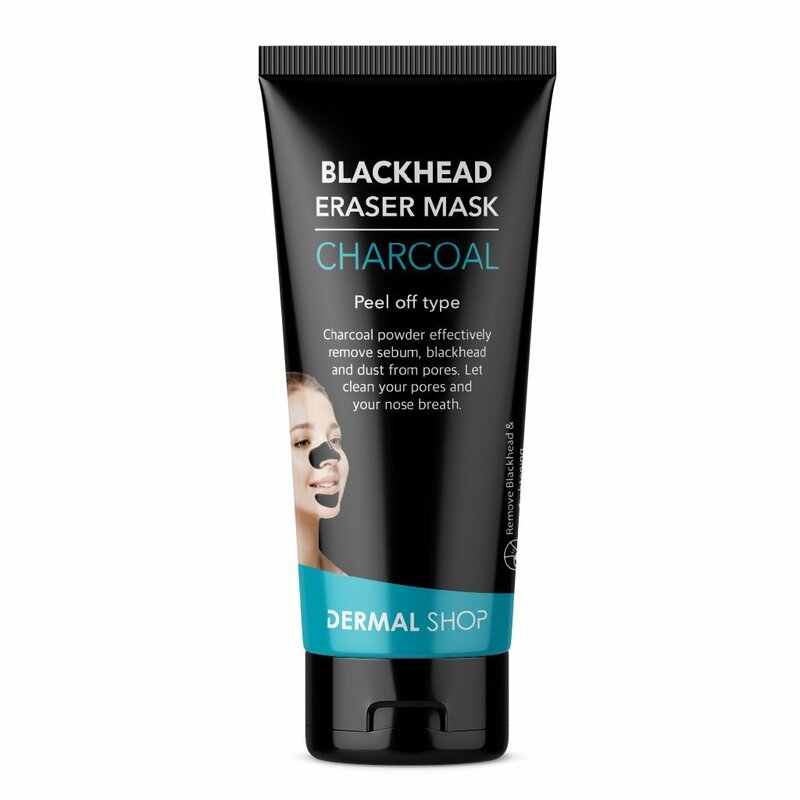 Dermal Blackhead Eraser Mask is non-toxic, made up of natural ingredients. This mask contains organic bamboo activated charcoal, natural bentonite clay, aloe vera and a proprietary blend of purifying flower extracts. Rich in vitamins and minerals, it improves elasticity, is anti-aging and anti-wrinkle, and smooths skin texture. This purifying blackhead mask fights acne and will leave you skin feel clean, fresh and oh so smooth! Erase acne scars and reduce the appearance of fine lines with our nourishing mask. Activated charcoal absorbs toxins and impurities from the skin, removing blackheads and combating the bacteria that causes acne. Use our acne face mask twice per week for best results.Treat yourself to the best. It removed my blackheads instantly but you have to moisturize properly after the peel and wash. It works better on hydrated skin. 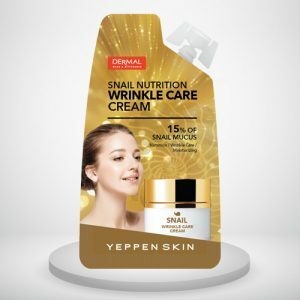 The product is worth try no hustle of blackheads removal with this easy to use and effective. 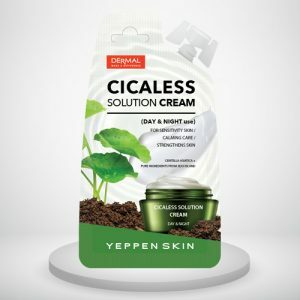 It’s the best item to remove blackheads and reduce acne marks, Its shows the result in the first time. I am ordering it for the 3rd time. it’s a wonderful product. It takes away all black and whitehead can buy this for sure but don’t use it often. Use it once a week for nose and chin area…. So use like how I mentioned. 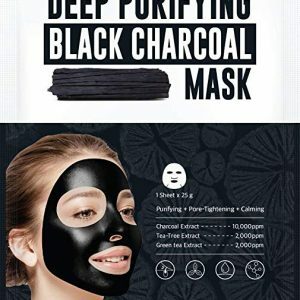 Removes all deep penetrated blackheads in one go. This is something which is like magic in just one go most 85% of my blackheads got removed. Love it. Magical Good for remove blackhead, must try. Cool one…. This was my first ever peel off mask and I must say it is really effective to a much of extent. Used this a couple of weeks and got desired results. 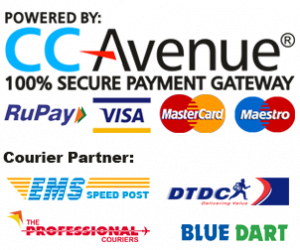 Very easy and value for the price….. It was quite effective than I thought. Worth buying.! Worth using once in a week Removes facial hair, didn’t notice much difference on removing blackheads, whiteheads though. But make skin clean. I tried it and it came out to be a nice product. I love it.! My experience with this particular Dermal Blackhead Eraser is pretty good so far. I used it 5 times till now and I’m quite happy the way it removes blackheads and whiteheads and makes skin squeaky clean as well. Will purchase it again. Charcoal is cool. My face acne is gone. Really happy with the product. Busy Men All In One Moisturizer is for the guys who even have no time for put the toner, lotion and essence all together into the one formula. Keep your skin fresh all day long with those skin clearing and refreshing ingredients. 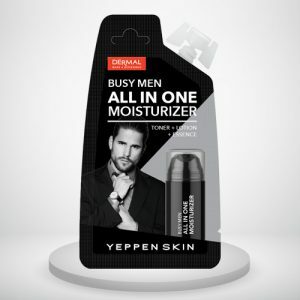 All-in-one moisturizer for the busy men. 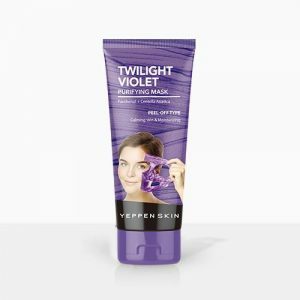 Included with toner, lotion, and essence in one kit for easy skin care.